Leaving the N.A.M.E. National miniatures show in July of ’76 was one man probably more deflated than we—the man hoping to sell the house he had built in his garage. It was too big to fit through the exhibit hall doors at the Sir Francis Drake, let alone the doors of a collector’s house. Noel and I left San Francisco broke and dragging our dollhouse behind us. On the way home we stopped at a miniature shop in Portland, OR where we all but gave the house away. The long drive gave us plenty of time to think about what we had learned. First, we had a goal—the next miniature show was in October. Second, there were people out there doing great work, and we needed to hustle if we wanted to make dollhouses for a living. And third, we’d better build a house capable of passing through our studio door, as well as short enough, or in enough parts to load into the camper. There was a house near home we would pass on our morning walks to the beach. 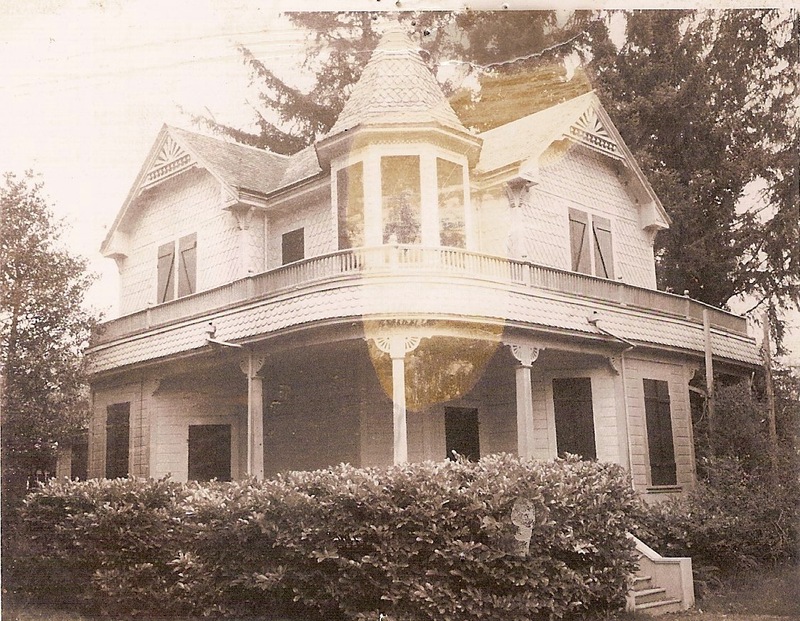 It was an unimposing but charming Victorian, with a wrap-around 2nd story porch and a widow’s walk. There was the added allure of it being uninhabited, so we could peek into the front windows and down the basement steps. It was the kind of house we dreamed of owning, but would never be able to afford, even if it were for sale. Instead we chose to design our next project after it. I say “after it” because, with one exception, we never built replicas, but designed our houses incorporating elements of a specific house, and/or houses to come up with a suitable dollhouse design. After all, the buyer would want access to all the rooms. And it had to get into the camper. This house was the beginning of The Seaview, named for the little town we loved and lived in. I say “we” designed the houses. It was Noel who had the genius for design. He was the one who could arrange, assemble and draw what the house would look like. Once he had a drawing we would consult, but mostly it was his baby. Once the drawing was done, he made rough floor plans and we consulted again. How to make room for a staircase was at the core of the design. 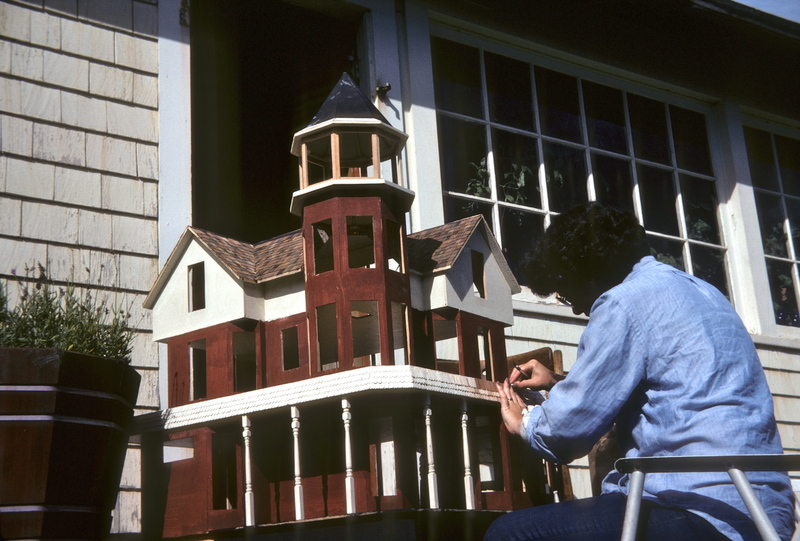 From there he would build a plywood shell in a shape he thought worked as a dollhouse, and then together we would figure out how to finish it. More than one house was rearranged as we went. People often ask how we could give up our houses so easily. Weren’t we sad when they were gone? I confess, we were never miniature collectors, we were builders. The next design, with its new set of puzzles to be solved was always the dangling carrot that kept us running. By the time a house was done, our minds were already on the next one. I do wonder at the mind set, the idealism that carried us through those years. We had the belief we could do whatever we set out to, and we loved old houses. Working 12-14 hour days, 7 days a week for ourselves, at the beach, held far more appeal than city life and the business world. A friend called us romantics, and I guess we were. This entry was posted in Bio, Houses, Miniatures and tagged architecture, dollhouses, dollouses, lifestyle, miniatures, the 70's. Bookmark the permalink. I am loving every minute of your blog. As a dollhouse designer and builder it is great fun for me to see the inspirations and the projects in progress. Nice to hear you’re enjoying it. It’s fun to go back and look over those years. It is such a thrill to see a new addition to your blog in my in-box. I am so enjoying watching it unfold and thinking about what I was doing while you guys were on the beach being romantics and building dollhouses…. 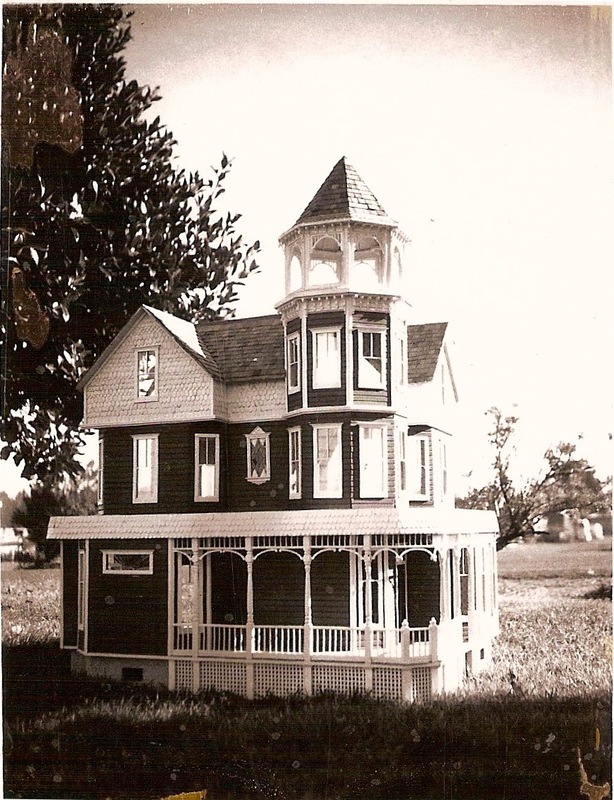 I was busy resuscitating my full size three story victorian complete with tower and vast porches. It was touch and go for years. Discovering your ‘small’ victorians with all the age, dirt and wear made me have flash backs and feel a bit queasy…. always a good sign when searching for something special in miniatures! Romantics? Absolutely! But I also remember you (especially you, Pat!) as being so very practical. You knew where every penny came from and where it needed to go. I was always so impressed that you had such a rich, full life on that fragile shoestring that many of us knew all too well! Thanks for recounting your adventures. I’m thoroughly enjoying re-living them along with you! Well, thanks to the clams and Roy & Gordon’s picnics, at least we knew we wouldn’t starve. There were nights, though, I could swear I heard the wolf scratching at the back door.